Home / 2017 / July / 25 / What is the best ADD/ADHD medication for adults and why? 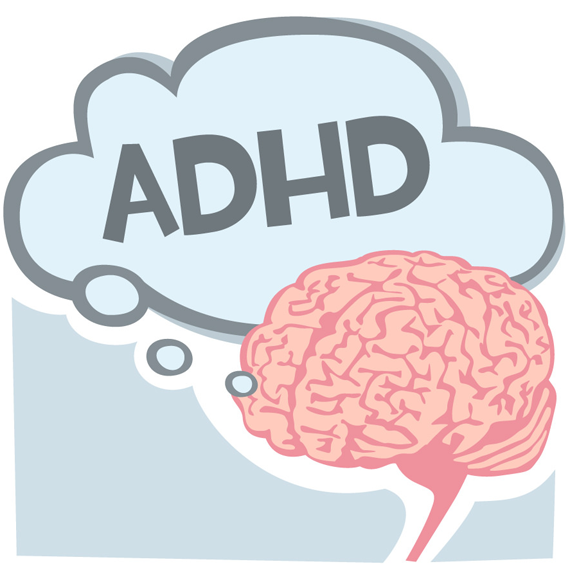 ADD/ADHD requires medication in order to regulate and control their condition. This in turn allows people to perform their day to day task in a timely and effective manner. Medications, however, can vary from person to person making it important to find the right treatment that best suit one’s preference and taste. Age is also a huge contributing factor in helping decide the right medication for patients. 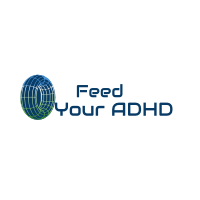 Let us look at what is the best ADD/ADHD medication for adults and why. 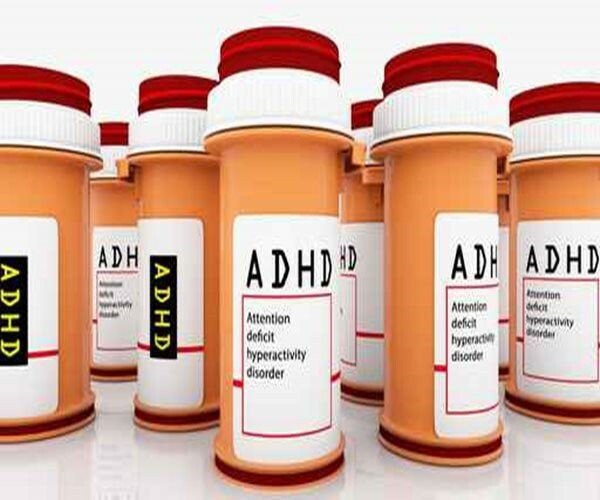 As mentioned earlier medications can depend on what type of ADD/ADHD a person has. 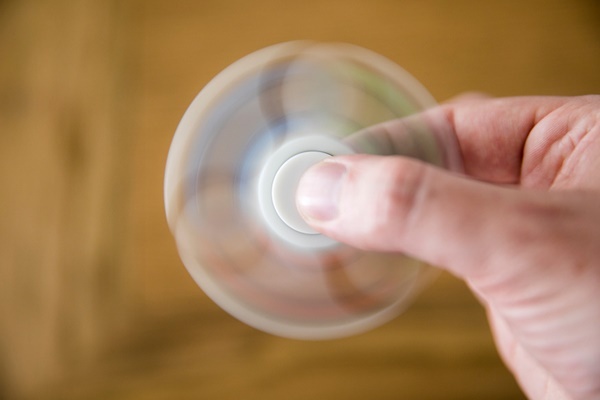 One size fits all does not apply when managing ADD/ADHD symptoms. This is the reason why a person who has ADD/ADHD may exhibit behaviors that are different from other patients who are suffering from the same condition. Another factor that needs to be considered are the different parts of the brain that are involved with ADD/ADH. Treatment usually revolves around these factors especially since different meds are more effective for different parts of the brain. Classic ADD: shows common symptoms of inattentiveness while at the same time also gets easily distracted, impulsive, and disorganized. Inattentive ADD: is often characterized for its short attention span making one have trouble focusing, being disorganized, and having problems with time management with patients exhibiting signs of procrastination. Patients aren’t hyperactive or impulsive but instead daydream and often appear unmotivated or apathetic. Overfocused ADD: just as the name implies, people who have overfocused ADD tend to have excessive or senseless worrying. Aside from that, they often get stuck negative thought patterns or behaviors making them have the tendency to hold grudges. Temporal Lobe ADD: shows symptoms of classic ADD along with other behavioral traits such as quick temper and aggression. 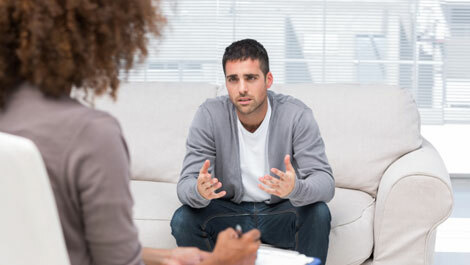 Memory problems are also common, making them irritable as a result. Limbic ADD: aside from exhibiting low energy, people with limbic ADD also tend to be moody with chronic low-level sadness and self-esteem. Ring of Fire ADD: is identified by patients who are quite sensitive to noise, light, clothes, or touch. They also show unpredictable behavior and sometimes talk too fast or in some cases appear anxious or fearful. Anxious ADD: patients who have anxious ADD tend to be anxious, tense, and nervous on a frequent basis. Social situations are not good for them as they oftentimes freeze in anxiety-provoking situations. There is no definitive medication for ADD/ADHD. For instance, stimulant medications are considered to be the pharmaceutical treatment of choice with ADD/ADHD. With that being said, stimulants may make symptoms worse with regard to the ring of fire ADD. For that matter, getting the opinion of a professional will definitely go a long way in helping patients manage their condition. 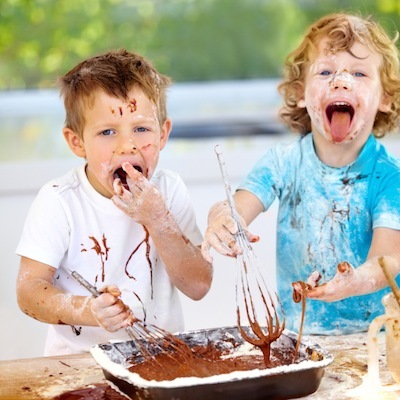 These doctors may also advise some behavioral therapies to help them cope with ADD/ADHD. Make sure to work hand in hand with your doctors by cooperating with them fully.